Ivan’s Drywall and Painting is known for our superior craftsmanship, value and integrity which has made us the number one choice for custom residential drywall in the greater Grafton, ND area. Our drywall team has earned a reputation as the most trustworthy in the custom home, remodel and small repair arenas for North Dakota and Minnesota’s most distinguished clientele. We offer a well developed line of products and finishes to enhance the look and durability of your project. Our experienced craftsmen allow us to take on the most difficult and detailed projects. We take pride in completing the architectural details of your projects with all the unique skill, experience, and craftsmanship that only 40+ years as the leader in custom drywall can bring to the table. With so many patterns of texture for ceilings and walls, it takes a real professional to match a texture so that the repairs are difficult or impossible to detect. We have experts in texture matching that can quickly complete your repairs at your home or business. Most of our drywall repairs can be completed within one visit. The usage of quick setting compounds allows us to apply several coats which even out the repair. We can then sand smooth or apply texture to the repaired area, getting them ready for paint. 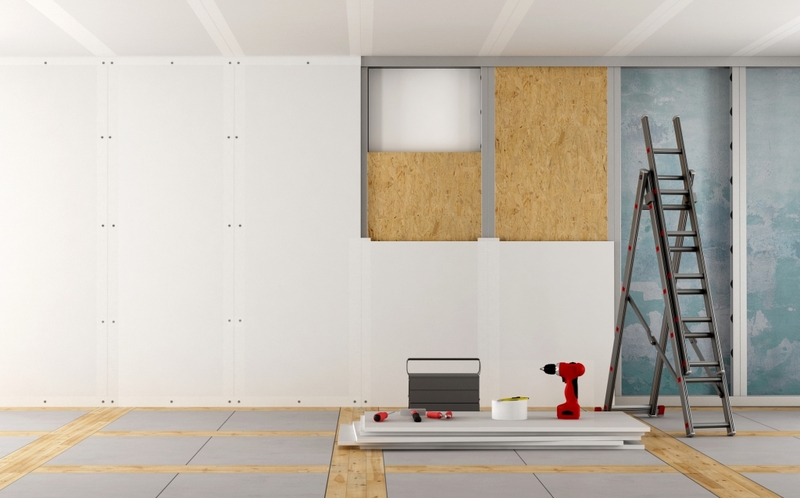 We will complete your drywall repairs in the shortest possible time so as to minimize the inconvenience for our customers. 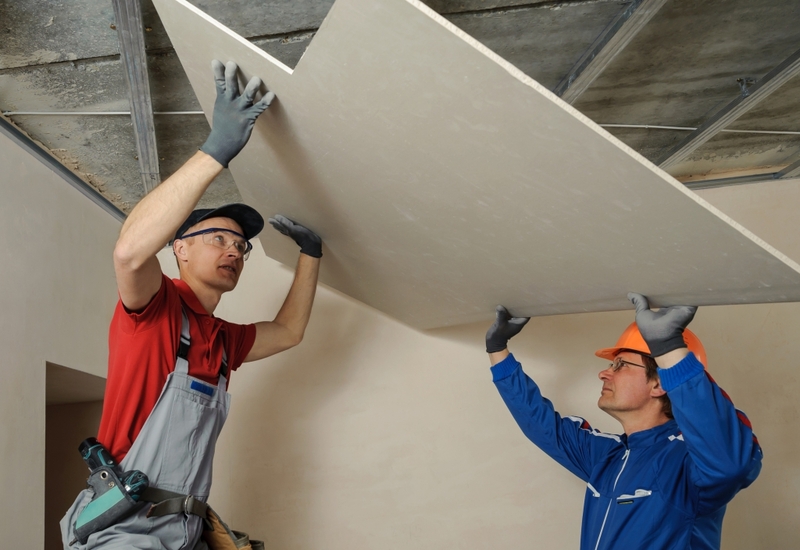 If you’ve had a drywall repair done in your home or business, you know it can be a drawn out process. At Ivan’s drywall we use the innovative application practices to get the job done quickly and with quality. If you need texture and paint finishes applied to your new construction, we have you covered. Our workmen are versed in the application of a vast amount of mechanical and hand applied textured finishes. 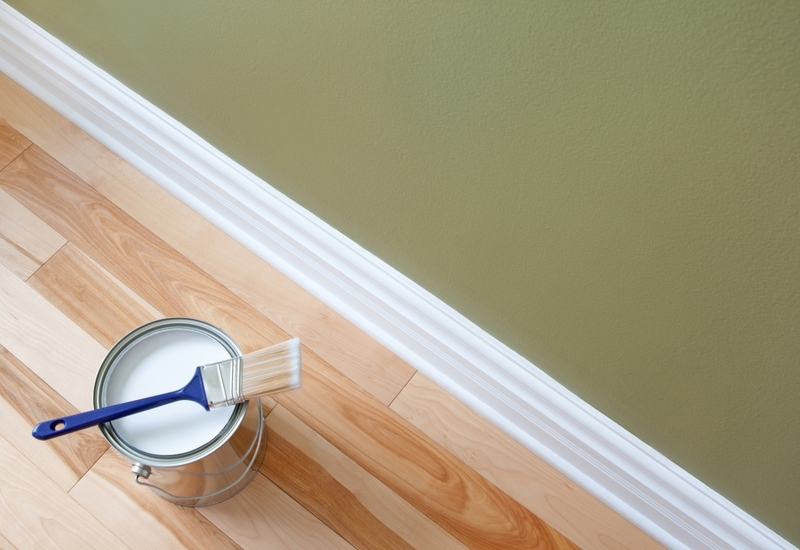 Not to mention, skilled in applying a fresh coat of paint to about any substrate you might need covered.